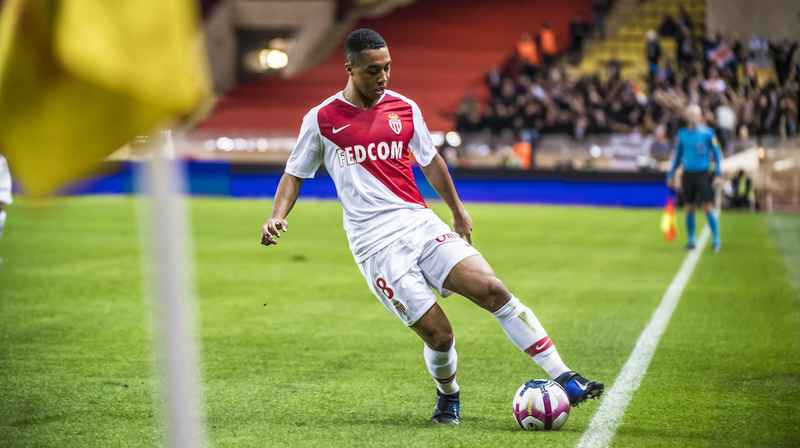 AS Monaco will host OGC Nice on Wednesday at 19:00 at the Stade Louis II in the last match of the 17th day of Ligue 1. All the information on the derby. 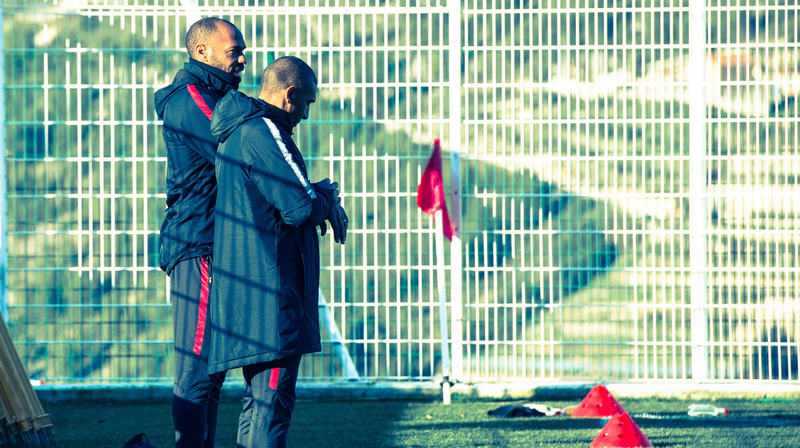 To face OGC Nice, Thierry Henry summoned all the players available for this match. 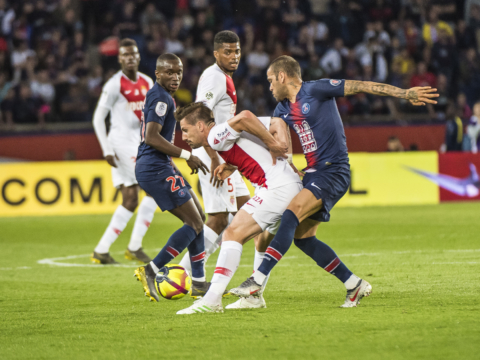 18 players were summoned by Patrick Vieira for the match against AS Monaco. Nice’s coach will be without Bassem Srarfi for the match. He was injured the day before. 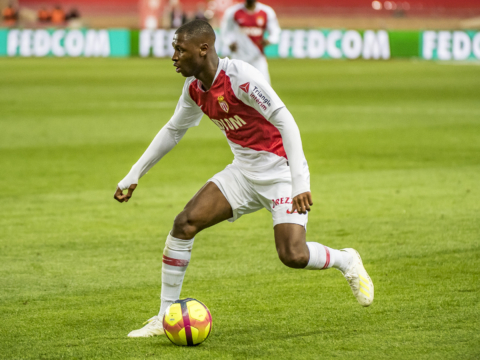 The group : Benitez, Clémentia – Sarr, Burner, Dante, Coly, Pelmard, Atal, Jallet – Walter, Cyprien, Tameze, Makengo, Danilo – Saint-Maximin, Ganago, Sacko, Sylvestre. • AS Monaco are undefeated in 6 of their last 8 games against OGC Nice in all competitions (5 wins, one draw). 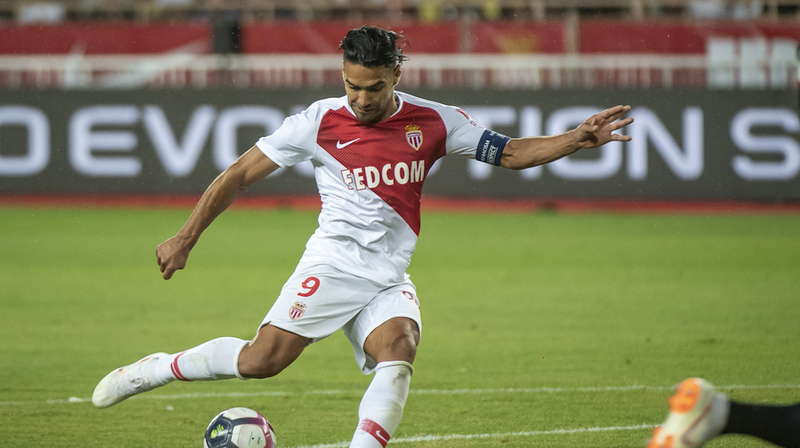 • Radamel Falcao scored 3 goals in 2 home games against OGC Nice in Ligue 1 Conforama.